Established by the late Jack Friedman in 1933, three generations of the Friedman family have embraced a legacy of knowledge, passion and precise attention to detail to create very personalized jewelry for clients around the world. 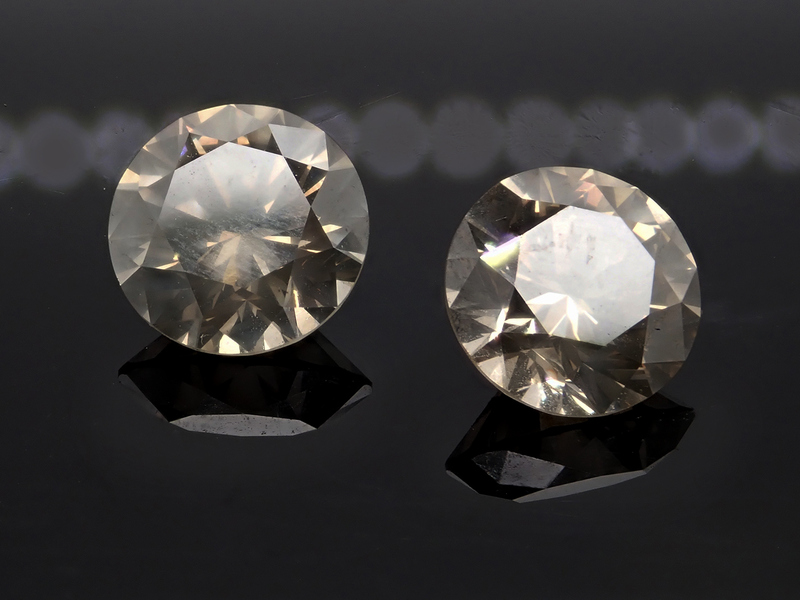 Truly organic and earthy, the beauty of these natural diamonds lies in the ‘birthmarks’ inside each stone. Known as ‘inclusions’, they tell a story of its formation over millions of years, deep within the earth, under extreme heat and pressure. It’s these inclusions that create the streaks of fascinating colours. These stones are unique, and perfect in their imperfections. An understated ‘wild’ luxury, if you will. ” Jack Friedman Jewellers are honoured to support the Cape Leopard Trust and thus be part of the important work they do in preserving our wildlife heritage. Their work with the endangered and rare Cape leopard is our only hope that these beautiful cats will keep roaming our mountains into the future”.